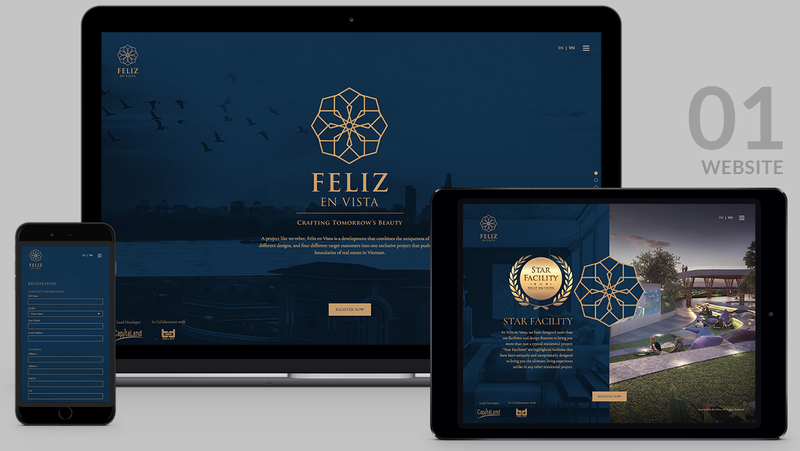 Feliz en Vista was to become the benchmark of property branding in Vietnam – a multi-faceted residential development complete with luxurious facilities and amenities, situated in the heart of Ho Chi Minh City. This high-end residence required a branding solution that had both cultural relevance and impactful visuals in order to appeal to the surrounding locals and foreign buyers alike. 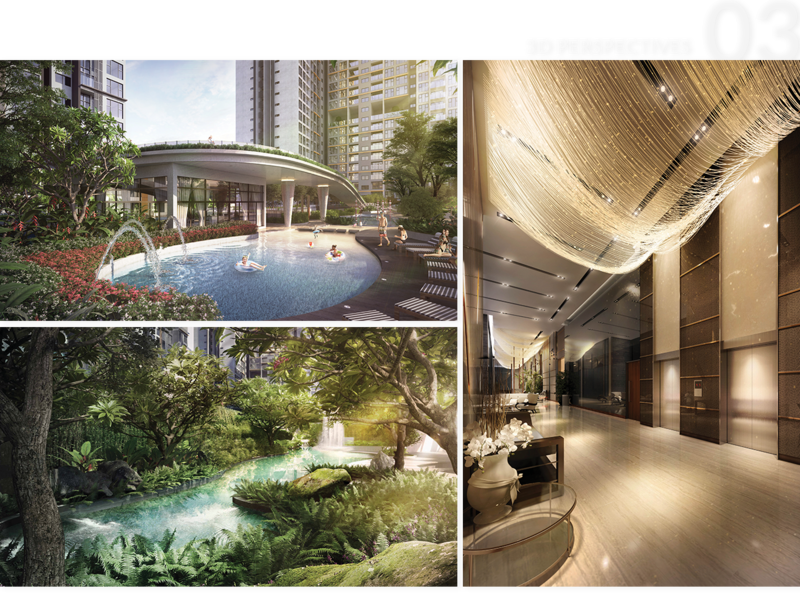 To complement its unique living experience, we chose the abstract notion of “The City Fabric”, with interlacing threads of modernity and nature. Hence, fabric design and mosaic tiling comprised the majority of this project’s conceptualisation, as the colour selection and logo design were adapted from shades and markings of mosaic tiling. We captured the unique features of Feliz en Vista and developed a full range of marketing collaterals and platforms in dual-languages that emphasised on those features; some of which are the first-of-its-kind in Vietnam. The campaign was met with resounding success, and FOREFRONT’s work featured in Feliz en Vista’s showroom for being the project’s main factor of success.